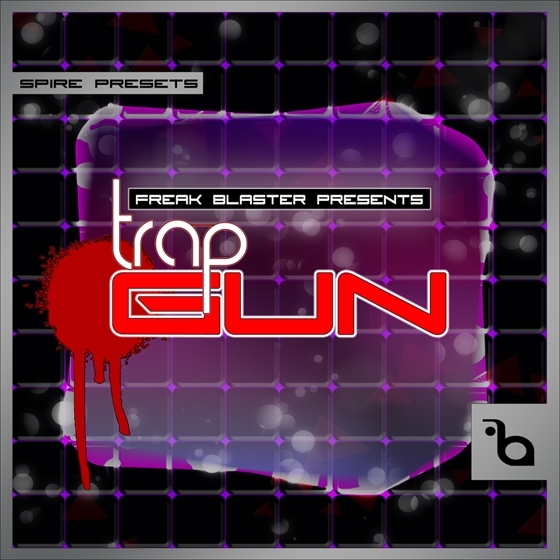 Freak Blaster presents his new Trap style presets for Spire by Reveal Sound. This precisely designed pack includes 64 presets including sub and wild basses, heavy and aggressive leads, complex plucks and huge synths. Usable for Urban style Trap, EDM Trap, Trap Hop, Glitch Hop, Hip Hop, Trapstep, Dirty South and Electro.